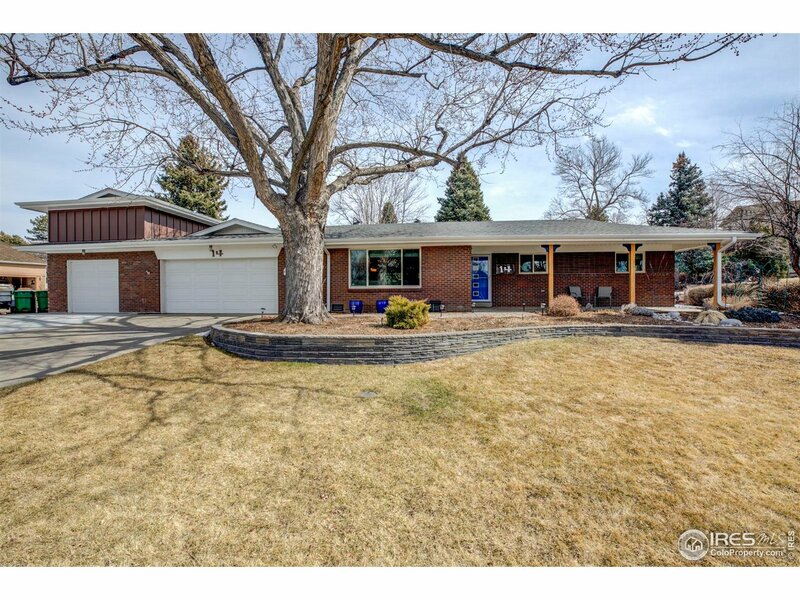 "Beautifully remodeled ranch w/mountain views! Spacious kitchen, remodeled w/center island w/breakfast bar, quartz countertops, solid cherry wood cabinetry & cork flooring. Living room w/built-ins & hdwd floors opens to the dining room. 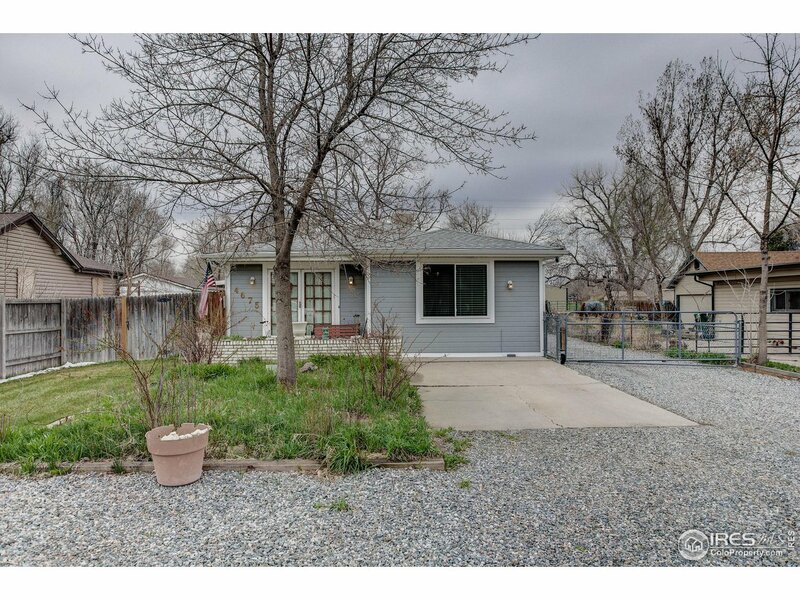 Master w/updated 3/4 bath & hdwd floors. 2 additional bedrooms w/hdwd floors & updated full bath. Bonus room, perfect for an exercise room, office or family room. 1103 sqft garage/workshop! New windows, roof & gutters. Updated electrical. Radiant in-floor heat." "Don't miss this great property, city living in a country setting. New boiler, new windows and doors, updated tile and kitchen plus so much more. This 3 bdrm, 2 bath home offers an additional heated sunroom for year round enjoyment. The oversized garage is sure to impress as it is a true mechanics dream garage that offers heat, air conditioning, 220V and will accommodate a large truck plus two cars easily! Covered RV parking, chicken coop and loafing shed. Bring your toys and animals & enjoy!"